The Patrick George Article Got Me Thinking. What's oppo's stance on speeding? 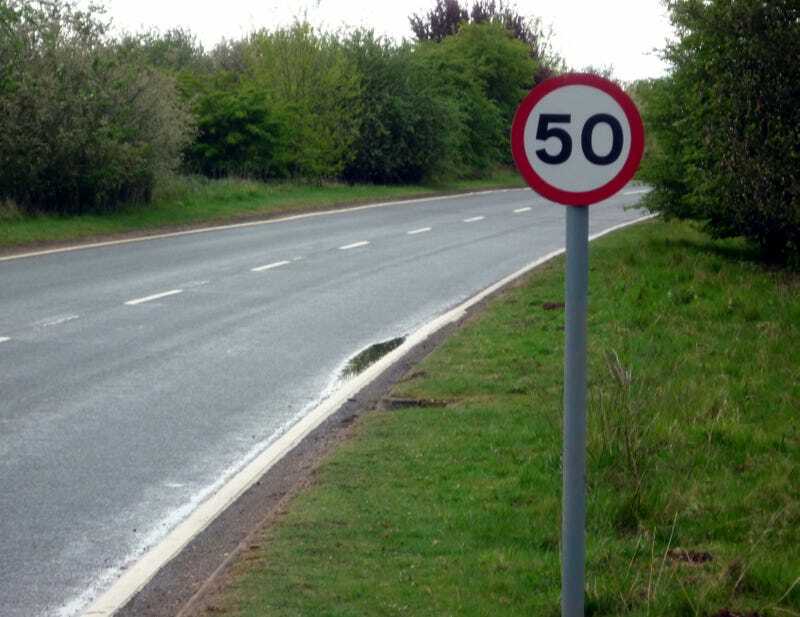 Personally in a populated zone it really bothers me and I stick close to the limit but on motorways I'll cruise at about 10mph over and a little more sometimes when overtaking.